We are husband-and-wife team Jay Cummings and Mandy Gerth. We work together to grow high-quality, organically grown, fresh vegetables. We grow 2 acres of vegetables for our 100+ member Community Supported Agriculture (CSA) and for the Kalispell Farmers Market. We collaborate on many projects, including our most important work: raising our three young sons. We are blessed with seventy acres of farmland that have been in the family for three generations. The land was purchased by Jay's grandfather around the time of WWII, and was recently put into a conservation easement by Jay's parents. We strongly believe what is best for the land will also be a solid, long-term business model for our farm, helping us grow food to nourish generations to come. How did we come to farming? We both have always been interested in 'healthy' food, though our idea of what that means is an interesting story in itself. After the birth of our first child we switched gears, found steady jobs, moved out of the city, had another baby, and planted a small garden. The garden grew as our family grew. We started buying local meat, milk, and eggs and witnessed how the miracle of fresh, local, nutrient-dense foods brought radiant health to us and our young children. 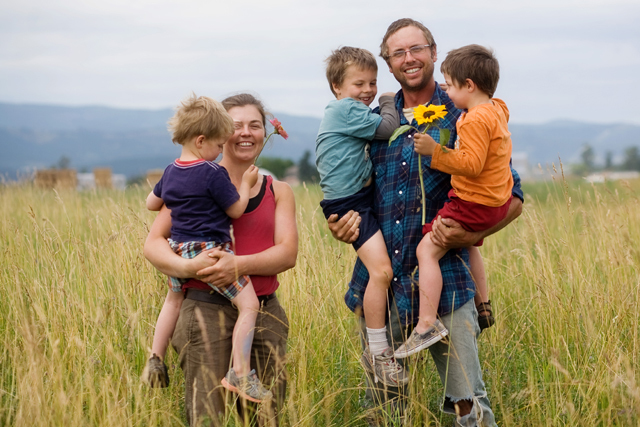 As a modest salaried single-income family with three young children we realized we were, literally, spending all of our money on grass fed beef, lamb, raw milk, grass fed butter, and pasture raised pork and poultry. As the years passed what started as a whisper of "maybe we could farm" turned into a calling. We are called to this work and we are passionate about it. Our plans for this farm are huge and at times overwhelming. But we aren't doing this work alone. We are part of a much larger movement of people looking for a way not just to feed the world, but to truly nourish it. 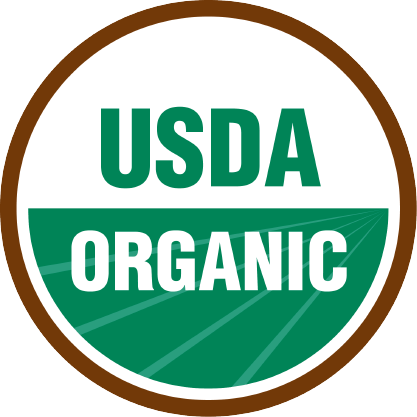 We look forward to getting to know you and growing high-quality, nutrient-dense food for you and your family.